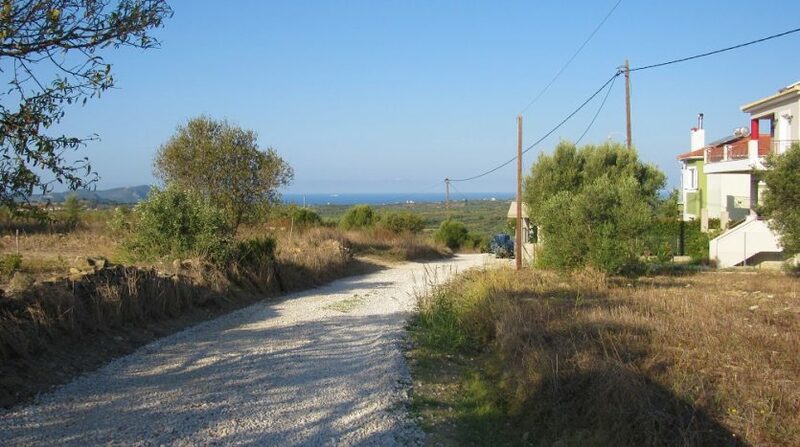 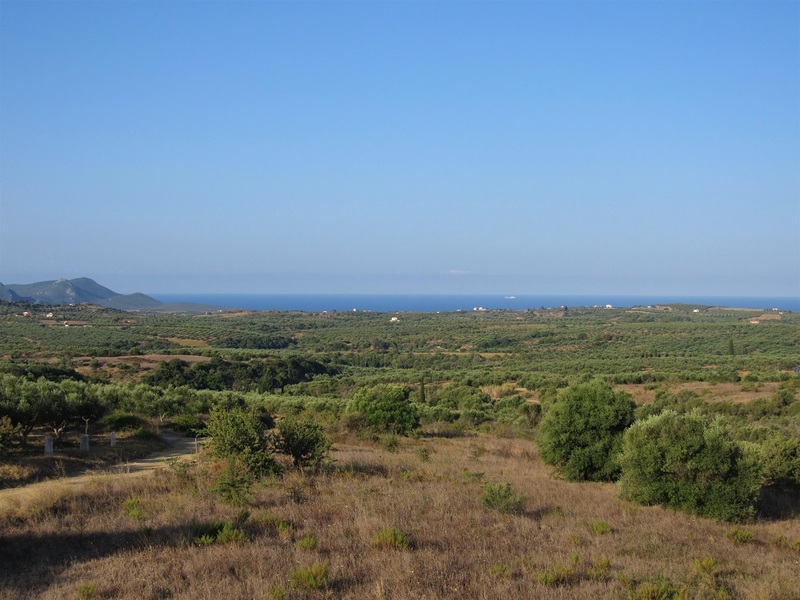 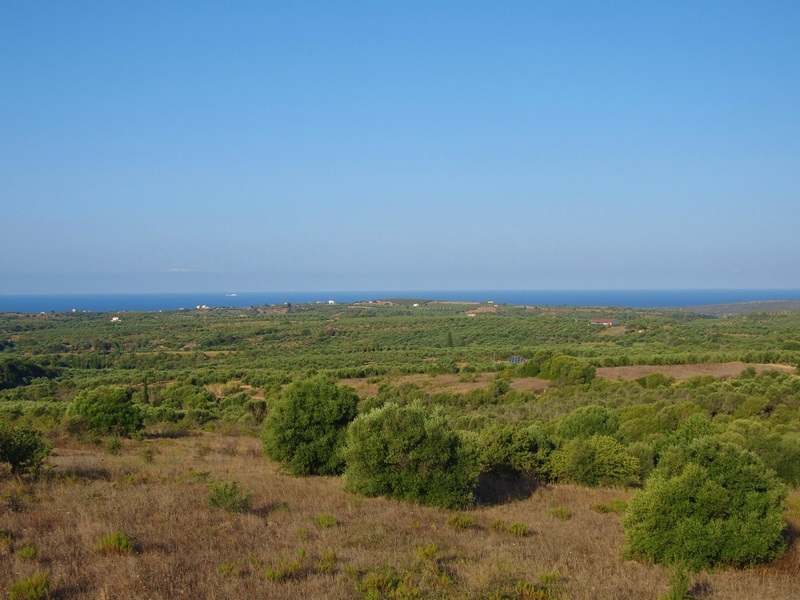 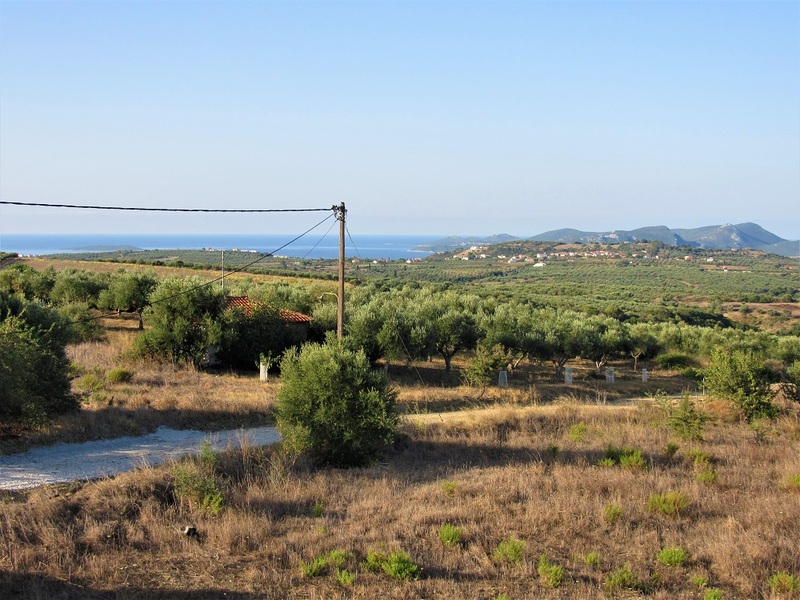 A lovely 500sqm plot at the edge of Evangelismos peaceful village. 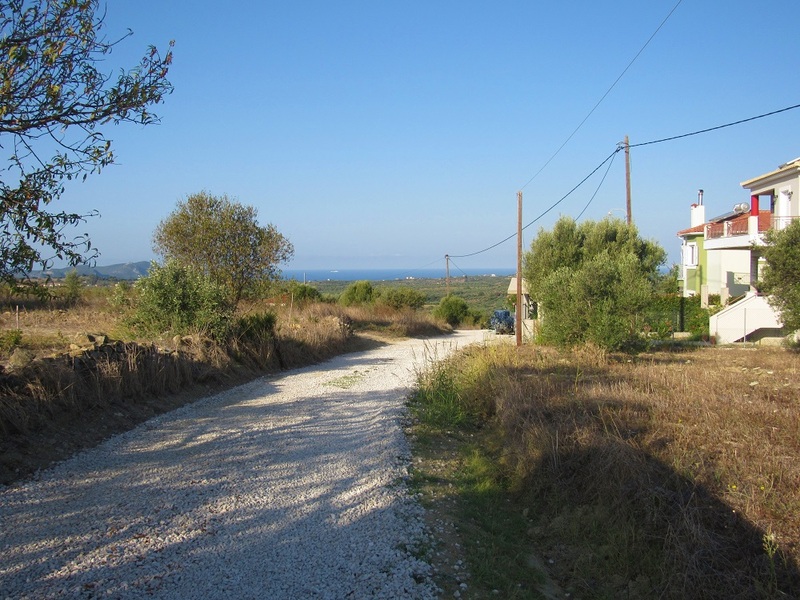 Building permit for two houses of 92 sqm. 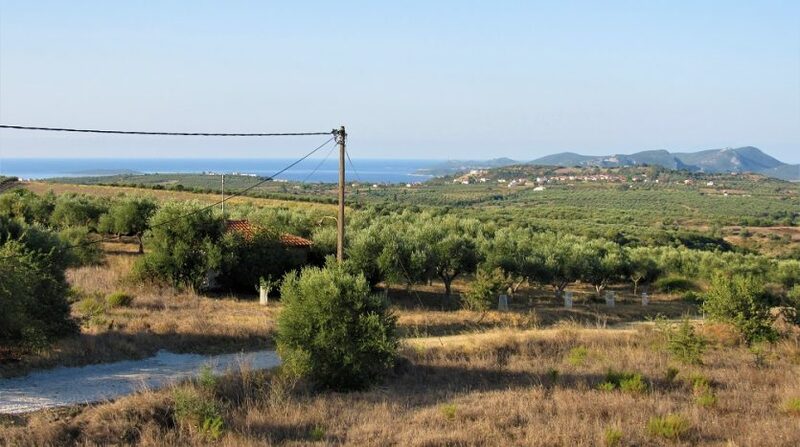 each and a large semi-basement. 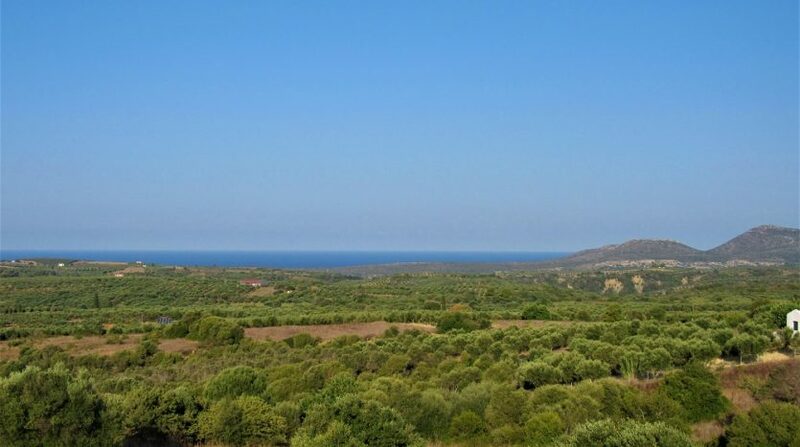 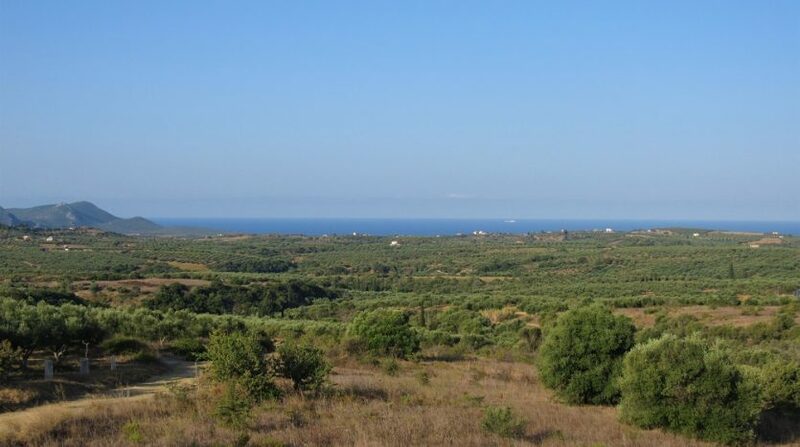 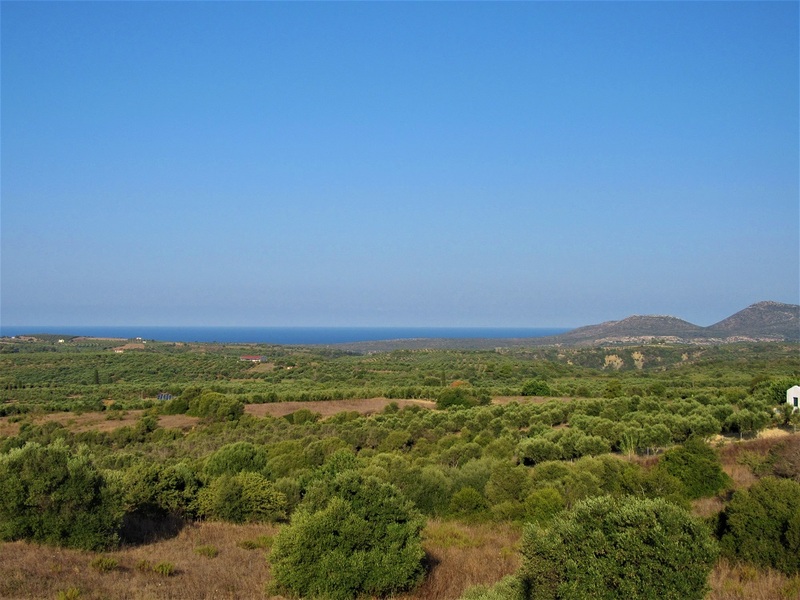 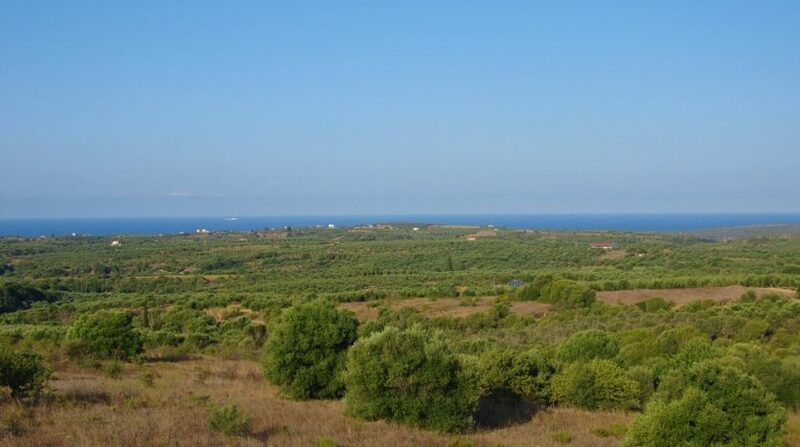 Nice sea view, walking distance to the center of the village, short drive to various beaches, Finikounda, Methoni and Pylos.